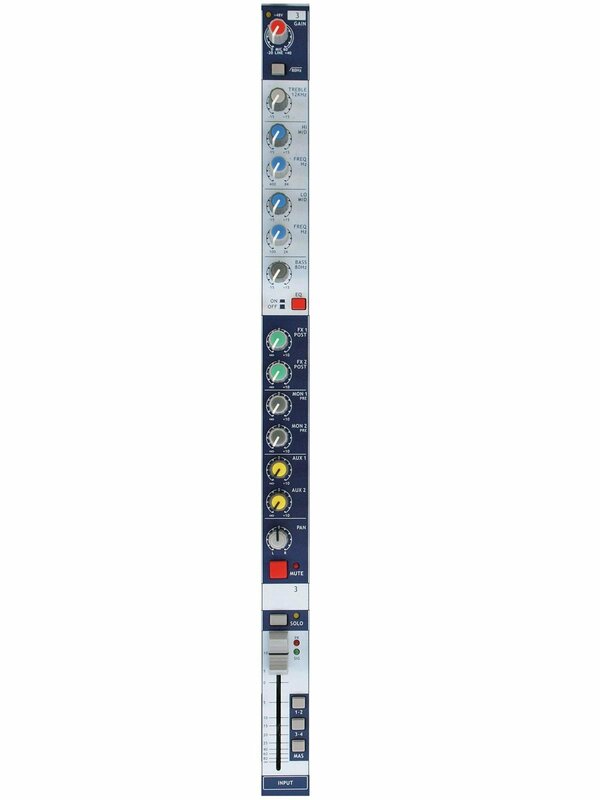 appearing in compact dimensions. 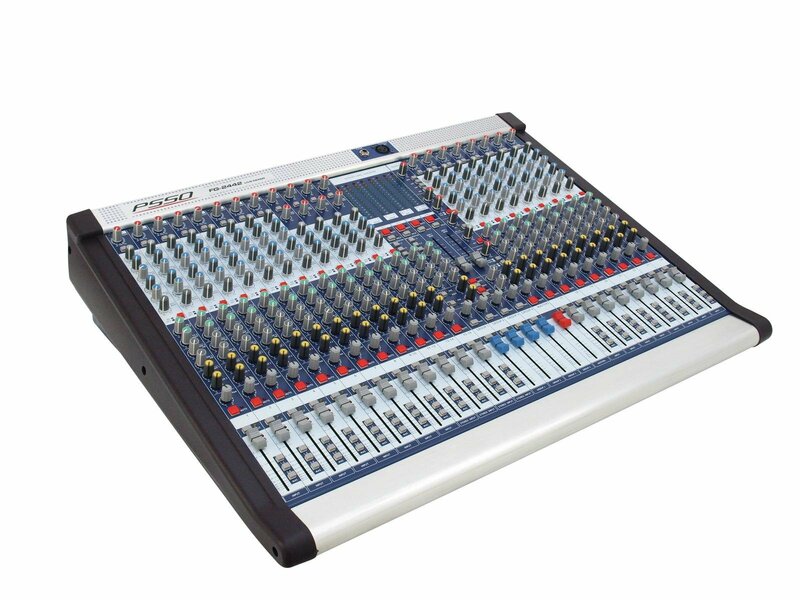 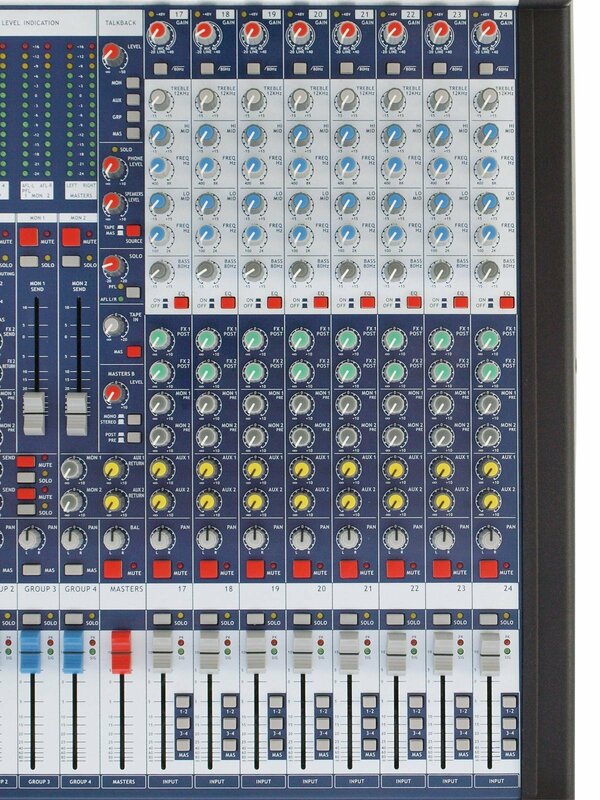 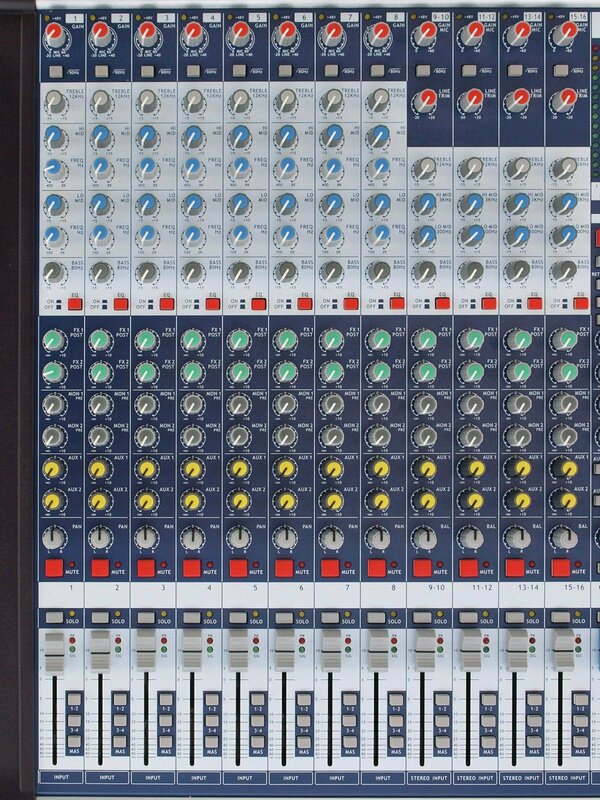 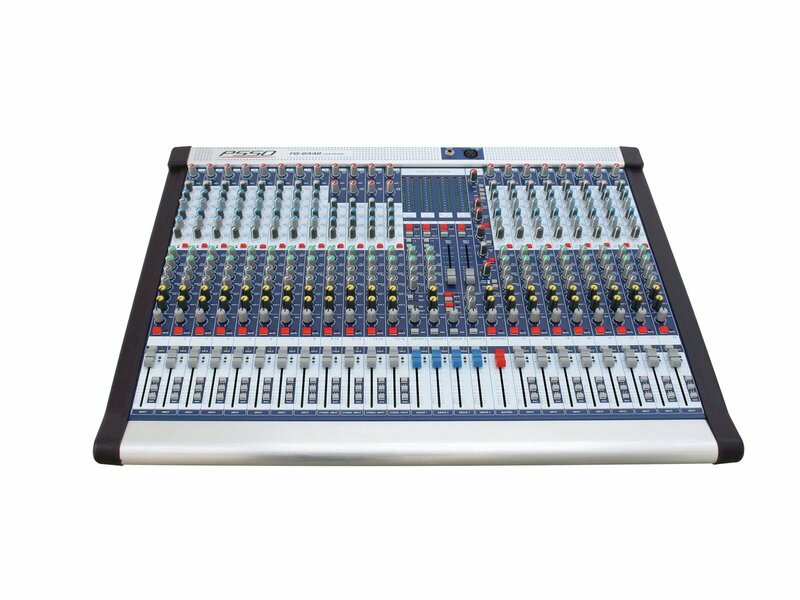 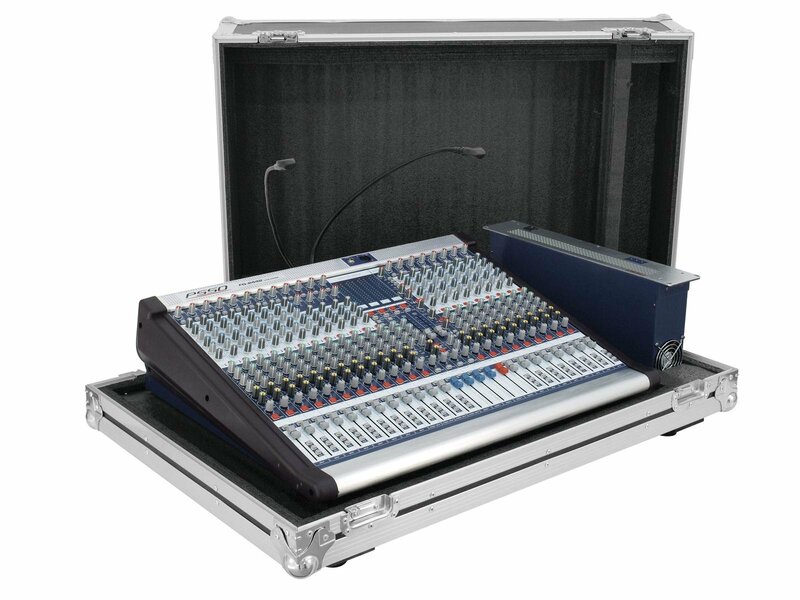 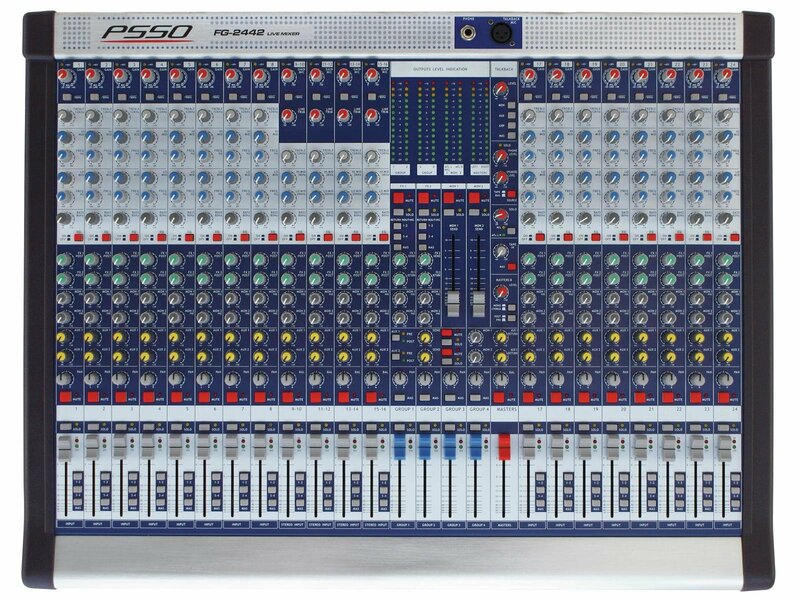 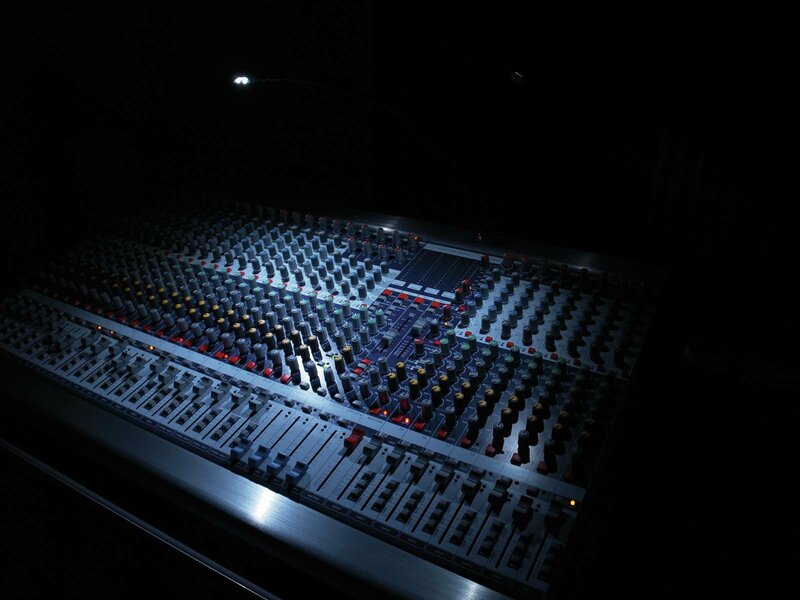 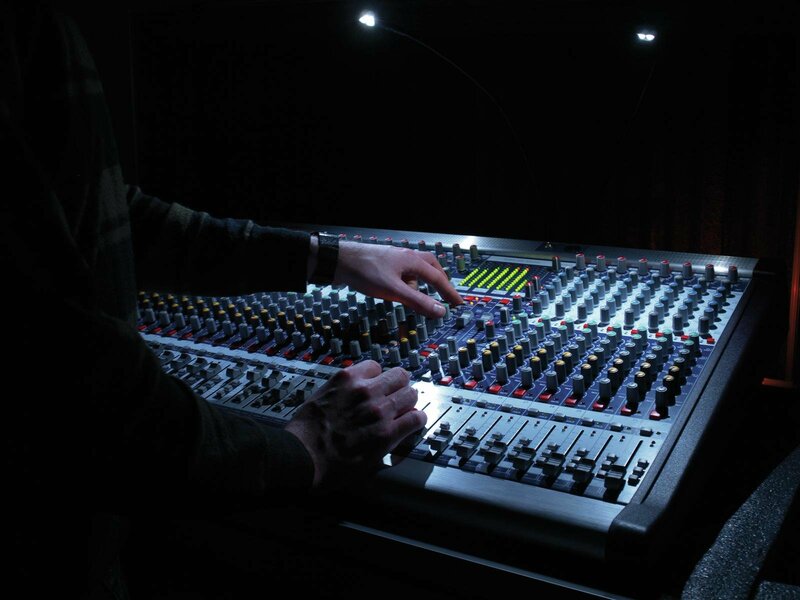 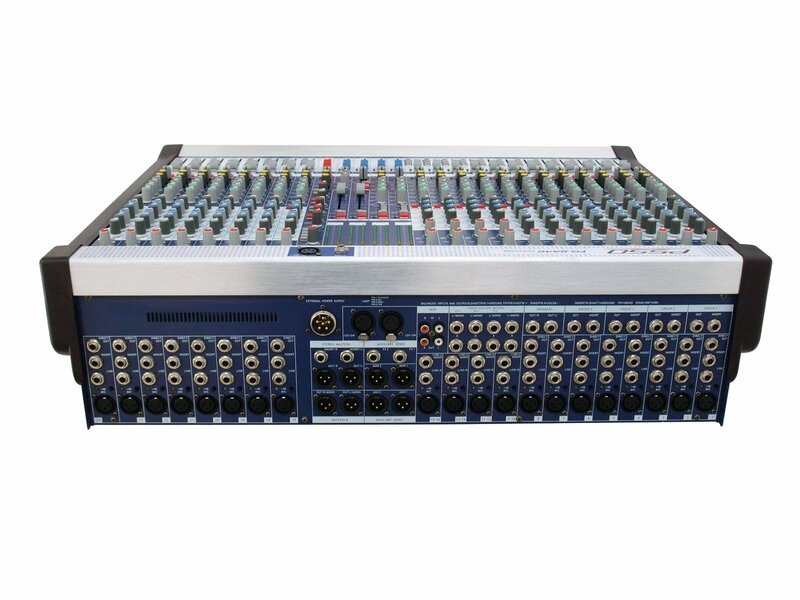 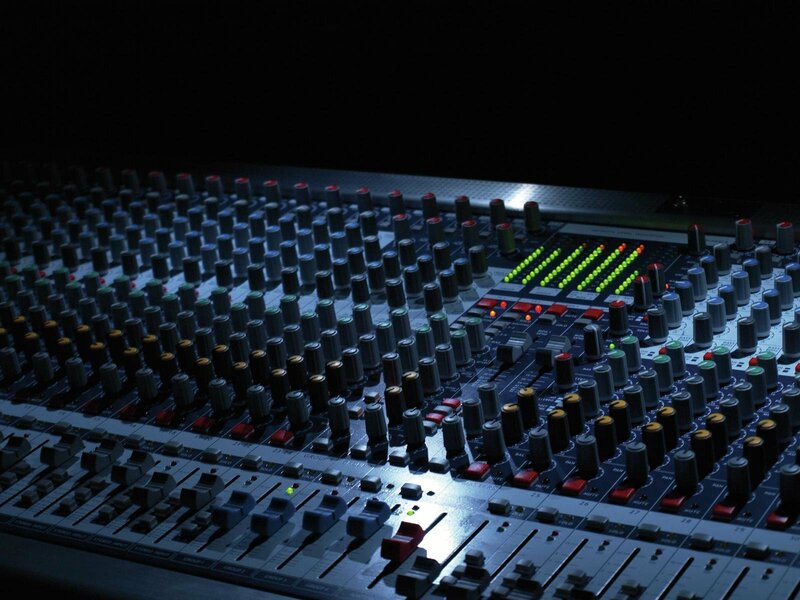 Applicable for FOH control, monitor mixing, or in demanding recording environments. 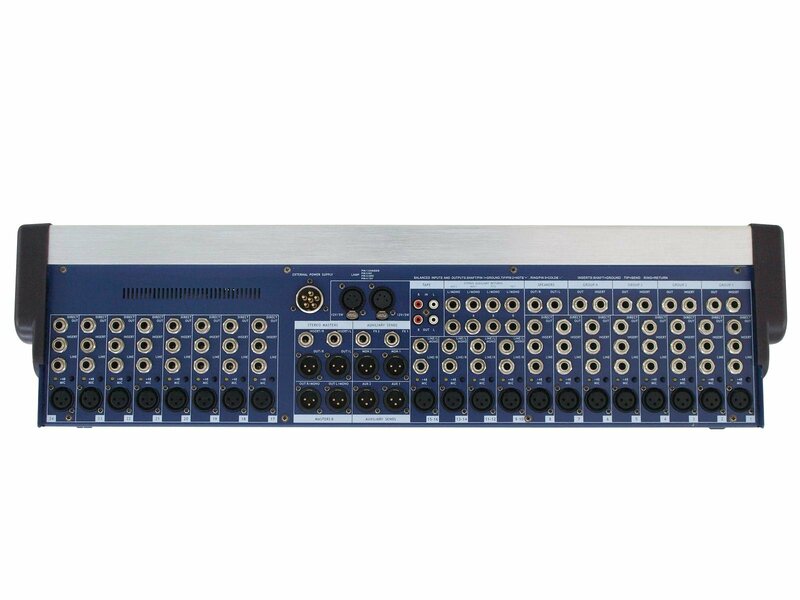 Substantial routing possibilities with 4 groups and 6 aux sends.